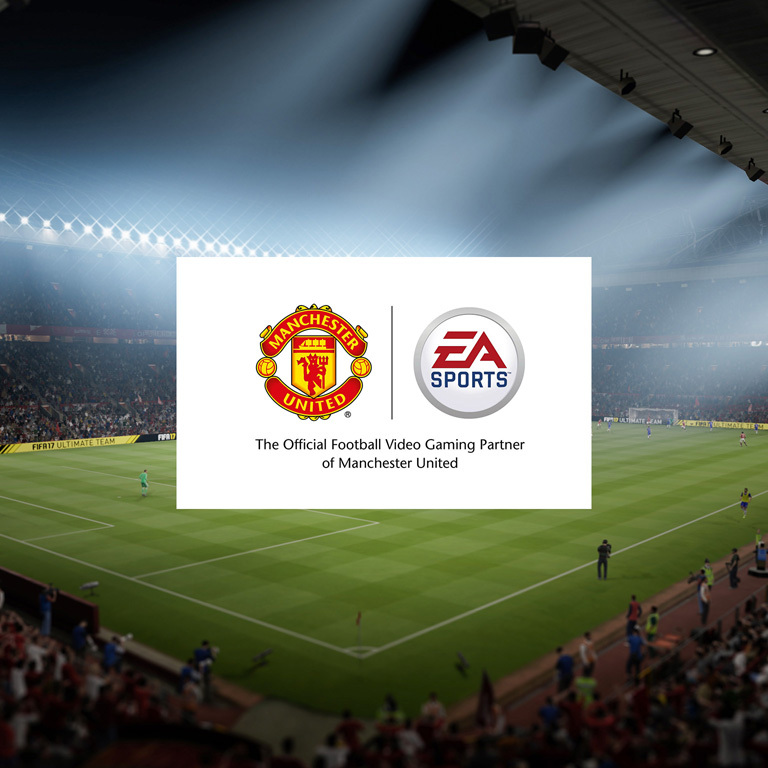 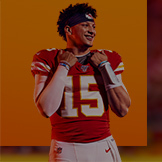 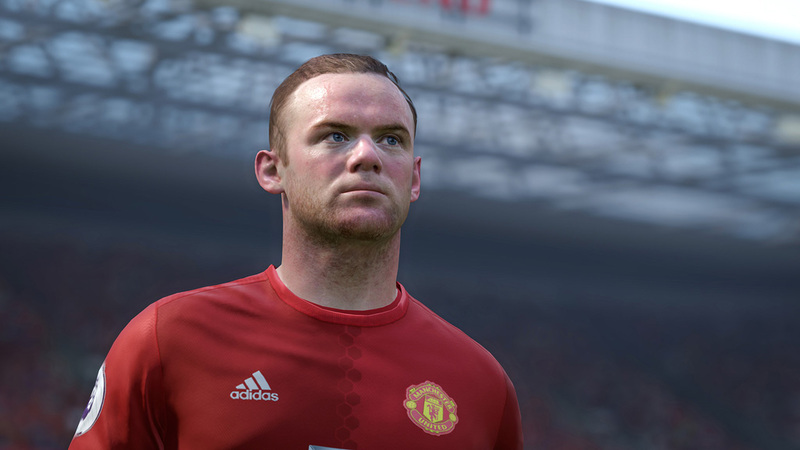 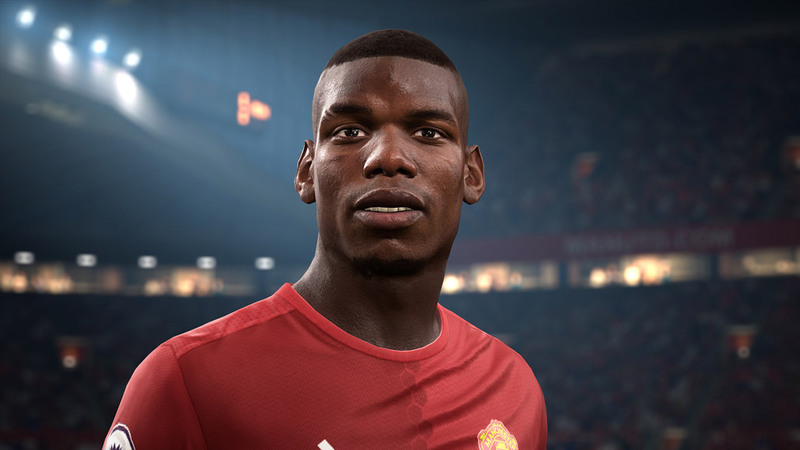 EA SPORTS is now the official video game partner of Manchester United. 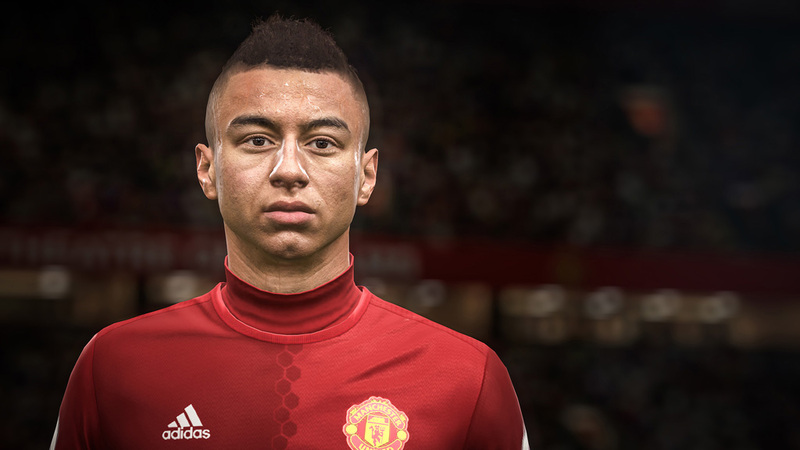 See your favourite Red Devils, Powered by Frostbite in FIFA 17. 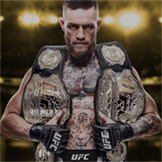 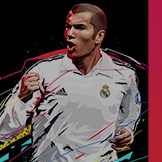 Own Every Moment with the 13-time Premier League Champions. 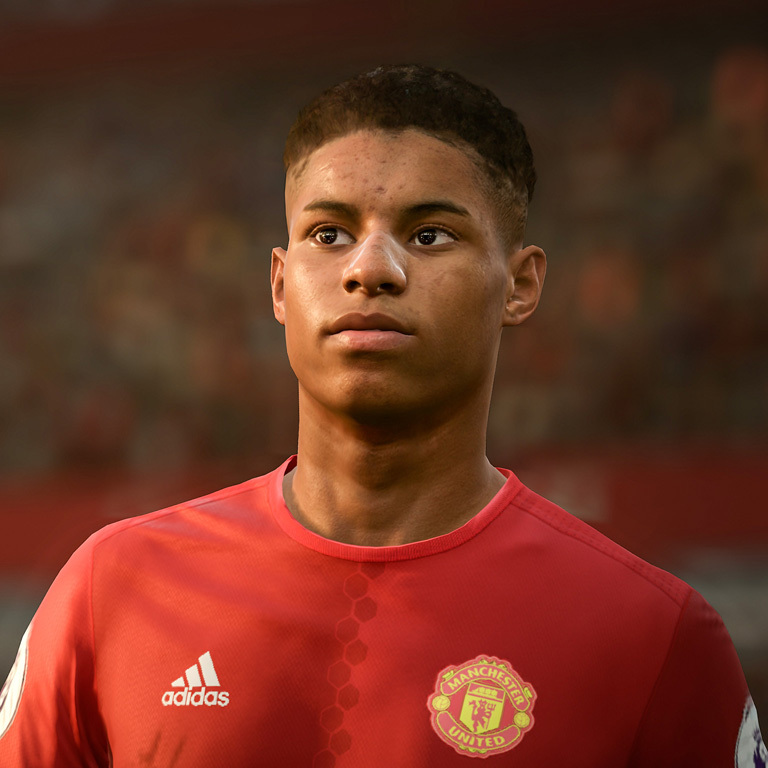 Marcus Rashford burst onto the scene last season, gaining International recognition thanks to some outstanding match-winning displays. 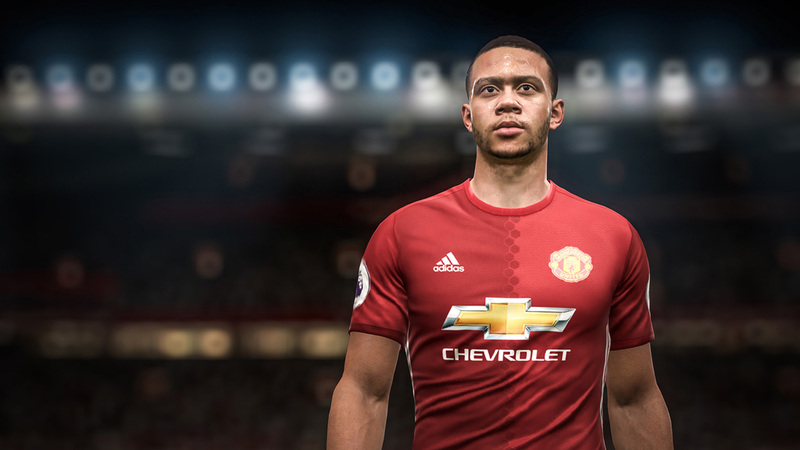 The United teenager acted as a consultant on FIFA 17's The Journey, sharing his own unique experience and insights into what Alex Hunter will experience throughout his Premier League story. 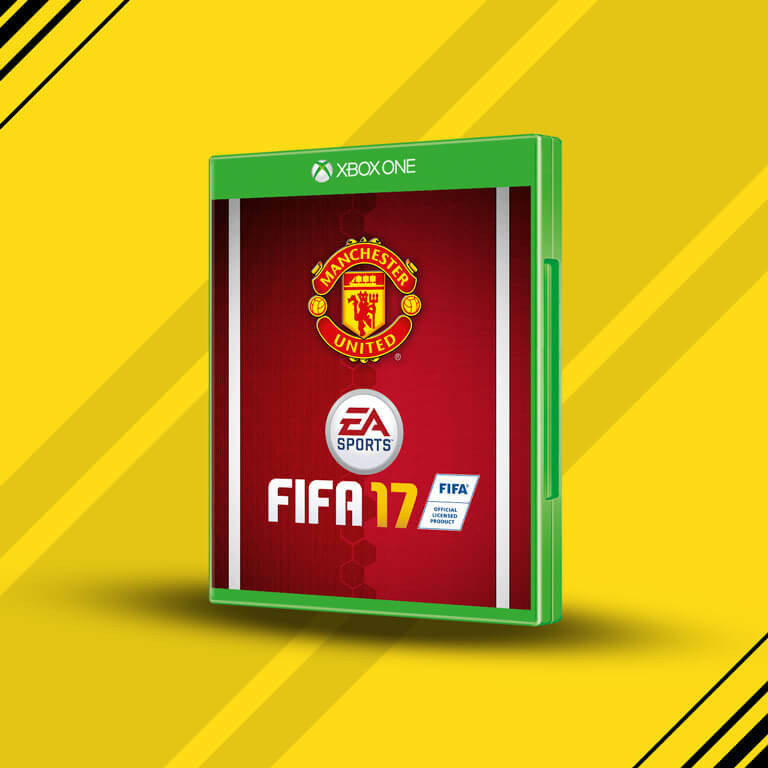 Get the Manchester United FIFA 17 cover! 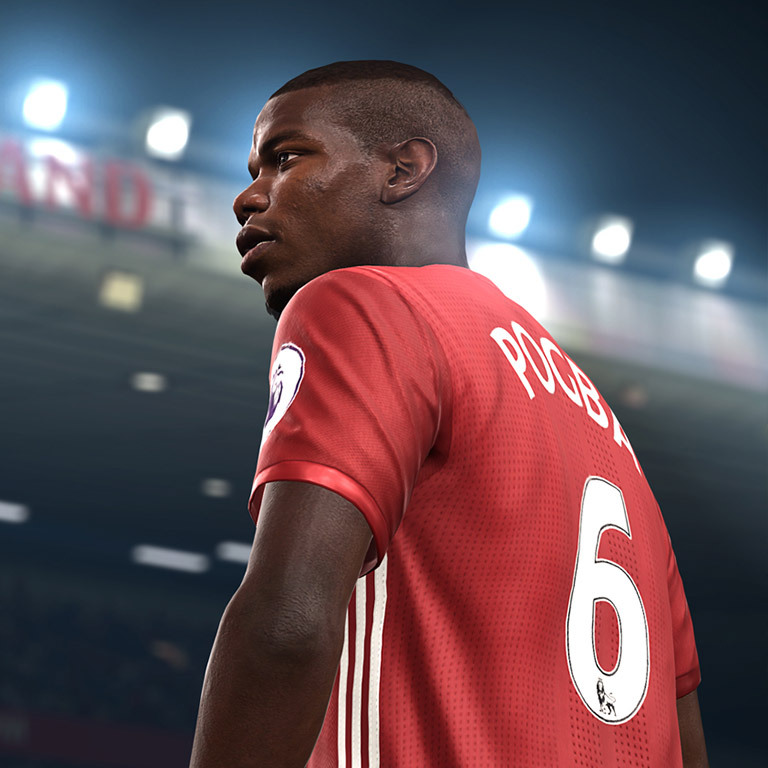 Represent the Red Devils with free Manchester United FIFA 17 downloadable covers, wallpapers, and more. 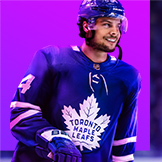 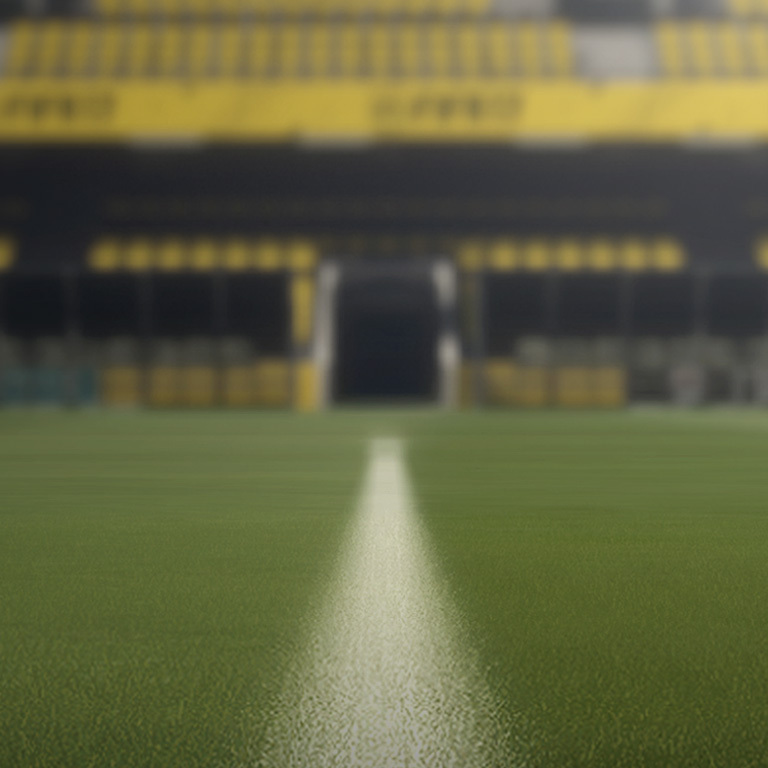 Be the first to try FIFA 17 The Journey, powered by Frostbite, where you live your story on and off the pitch on Xbox One, PlayStation 4, or PC.